And we started!!! Bonaire Birding Guides training by @birdscaribbean and Dutch Caribbean Nature Alliance. Using binocs and field guides. Hermit #Crab. 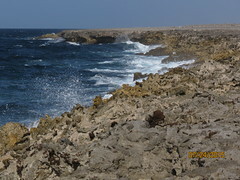 #Nature in #Bonaire is just dazzling. 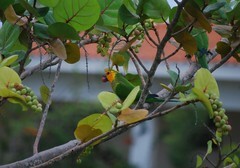 Even the tiniest of the creatures are loaded on #color.